Since the May 2018 GDPR deadline, regulators across Europe, including in Ireland, have recorded a sharp increase in the number of data-related complaints and breach notifications. Over 1,100 data breach notifications had been received by the Irish Data Protection Commissioner in the 2 months since the new legal regime came into force. Well-known privacy campaigner Max Schrems, a thorn in the side of the tech giants, was also quick off the mark filing complaints worth billions of euro against Facebook and some of its subsidiaries and Google's Android mobile operating system. With stricter rules and greater consumer awareness of their rights, privacy has become the new normal for all businesses. But, how does privacy become embedded in your business strategy and part of your business model? 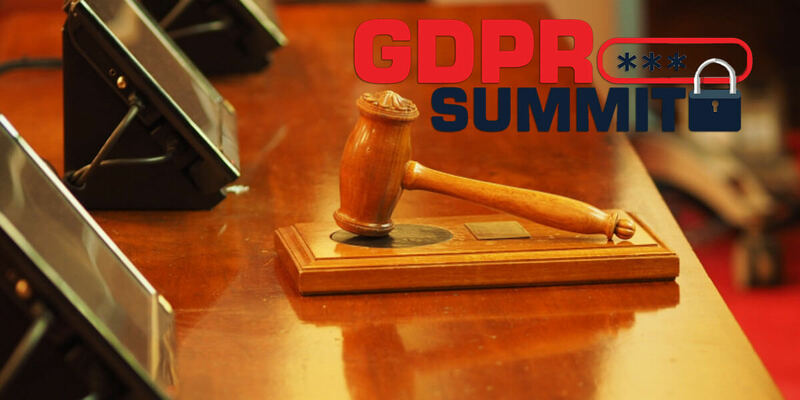 Following the hugely positive response to previous GDPR events which focused on getting compliant by the May 2018 deadline, several customers have asked us to hold a post GDPR event on the practical challenges of compliance: Understanding GDPR enforcement and embedding privacy as the new normal in your organisation. Join us to get practical, actionable advice, network and share your experiences with data protection peers and experts. And, even if you are well behind in your compliance journey, we'll have practical roundtable discussions for the absolute beginner and those still grappling with the challenges of compliance.